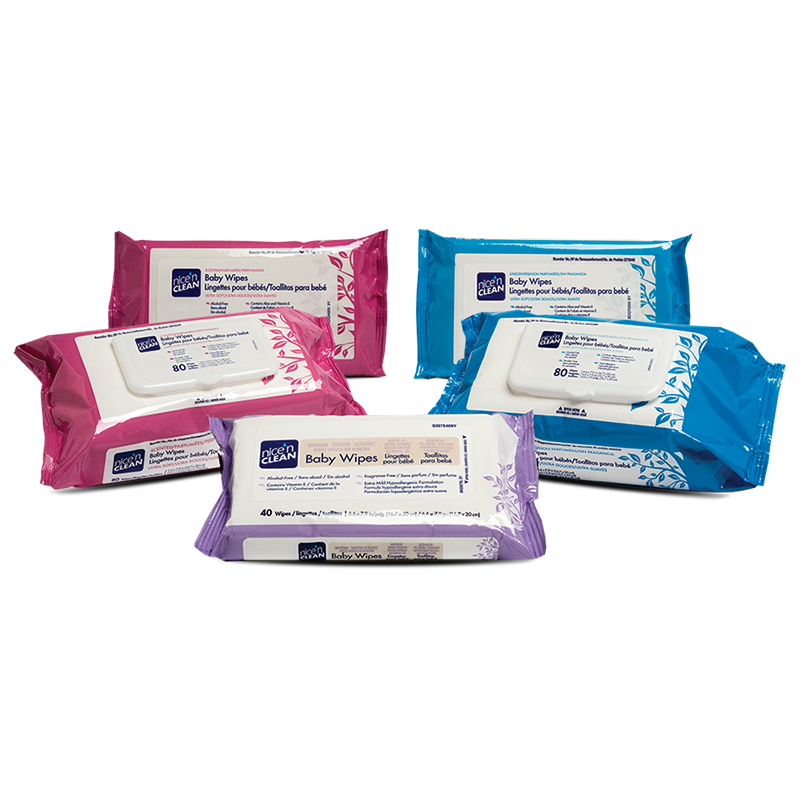 Nice and Clean Baby Wipe 7" x 8"
Embrace moist quilted perineal wipe, breathable dimethicone barrier, rinse free formula, ph balanced and hypoallergenic, latex and alcohol free, contains aloe, vitamin E, chamomile and sweet almond oil, flip top convenient pack. Embrace sensitive skin caring moist perineal washcloth with breathable barrier. Contains aloe, vitamin E, chamomile and sweet almond oil.